Launched in 1939, the Civilian Pilot Training Program (CPTP) was one of the largest government-sponsored vocational education programs of its time. 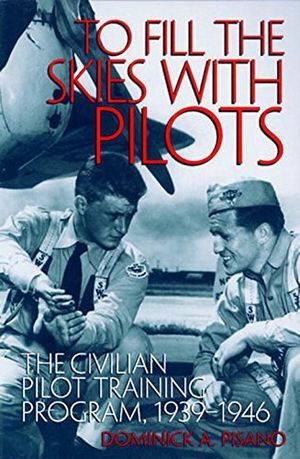 In To Fill the Skies with Pilots, Dominick A. Pisano explores the successes and failures of the program, from its conception as a hybrid civilian-military mandate in peacetime, through the war years, and into the immediate postwar period. As originally conceived, the CPTP would serve both war-preparedness goals and New Deal economic ends. 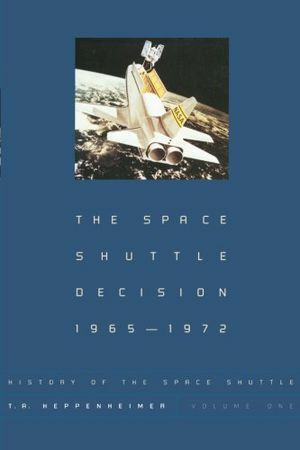 Using the facilities of colleges, universities, and commercial flying schools, the CPTP was designed to provide a pool of civilian pilots for military service in the event of war. The program also sought to give an economic boost to the light-plane industry and the network of small airports and support services associated with civilian aviation. As Pisano demonstrates, the CPTP's multiple objectives ultimately contributed to its demise. 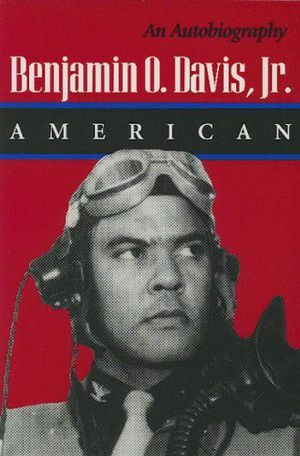 Although the program did train tens of thousands of pilots who later flew during the war (mostly in noncombat missions), military leaders faulted the project for not being more in line with specific recruitment and training needs. After attempting to adjust to these needs, the CPTP then faced a difficult and ultimately unsuccessful transition back to civilian purposes in the postwar era. By charting the history of the CPTP, Pisano sheds new light on the politics of aviation during these pivotal years as well as on civil-military relations and New Deal policy making.